Check our recent media placements as we take Go! Go! CURRY! nationwide. Write-up in Eater Houston previewing the Asiatown addition of Go! Go! Curry! 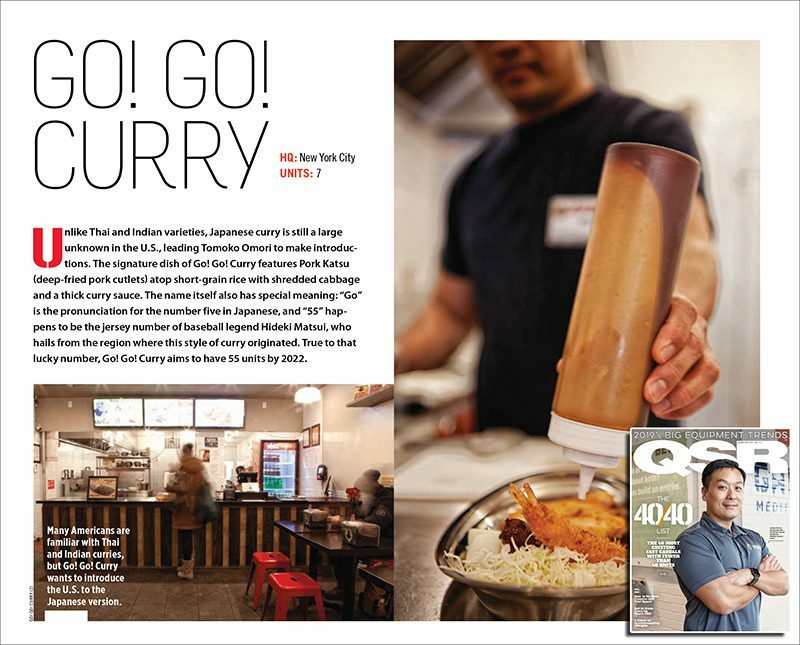 Write-up in My San Antonio on the upcoming Houston location of Go! Go! Curry! 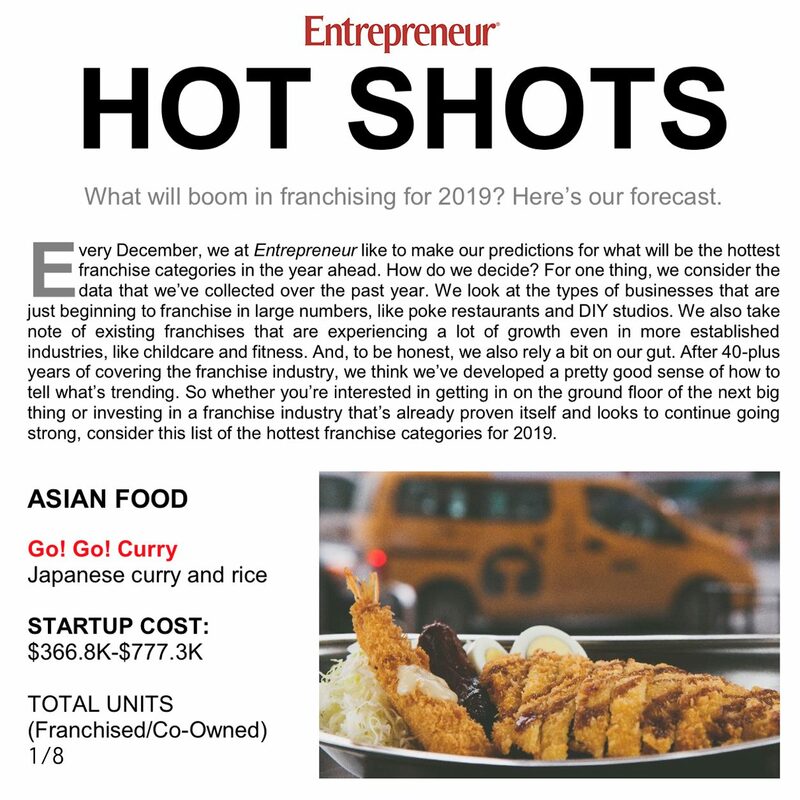 Write-up in Nation’s Restaurant News, on the future rise of untapped Japanese food subgenres, including quotes from Go! Go! Curry! America CEO, Tomoko Omori. 2019 Go! Go! CURRY! America. All Rights Reserved.